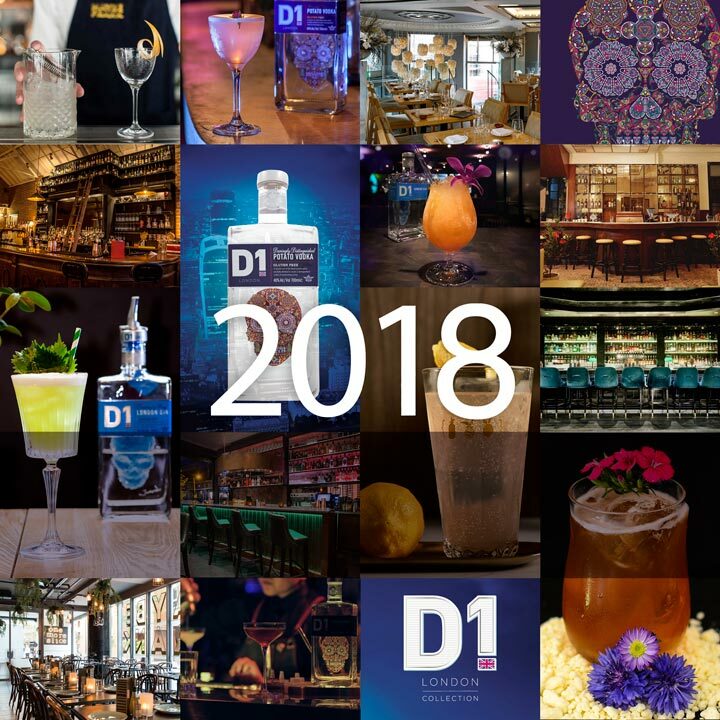 Every year D1 London Spirits hold an International Cocktail Exchange, bringing together some of the best bars and restaurants from around the world. The venues swap signature cocktails and discerning cocktail lovers across the globe can experience an authentic taste of global lifestyle. To view all the venues and cocktails click below. 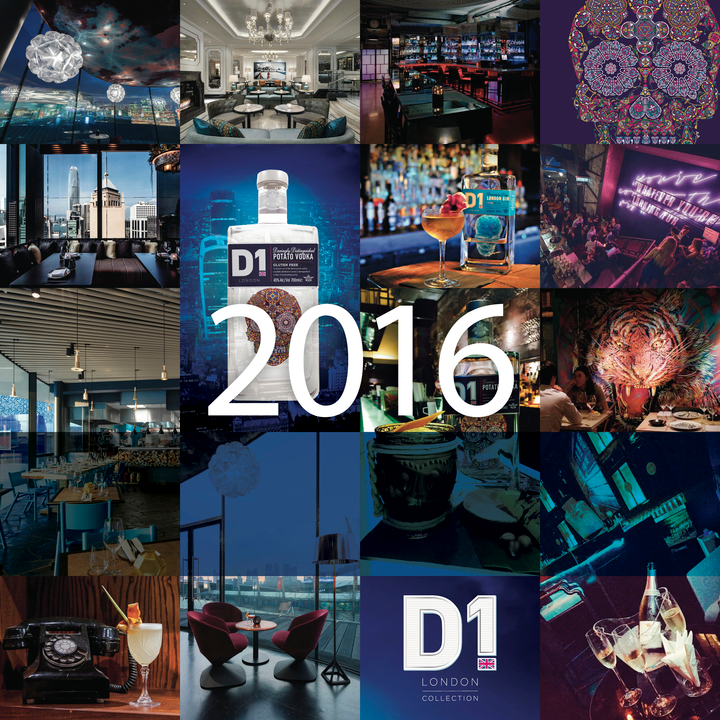 “At D1 London Spirits we have a passion for design, arts and culture. 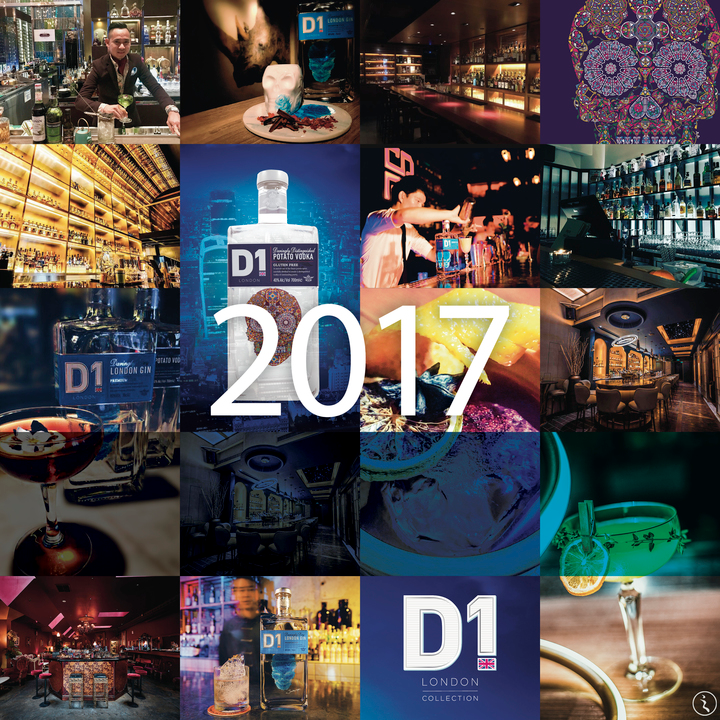 We’ve introduced the D1 International Cocktail Exchange to help bring a new way for cocktail connoisseurs across the globe to enjoy international craft cocktails. It’s about exploring and understanding the nuances and character of different places and very local flavours, which can be found in the carefully curated cocktails." Dominic Limbrey, D1 London Spirits founder.